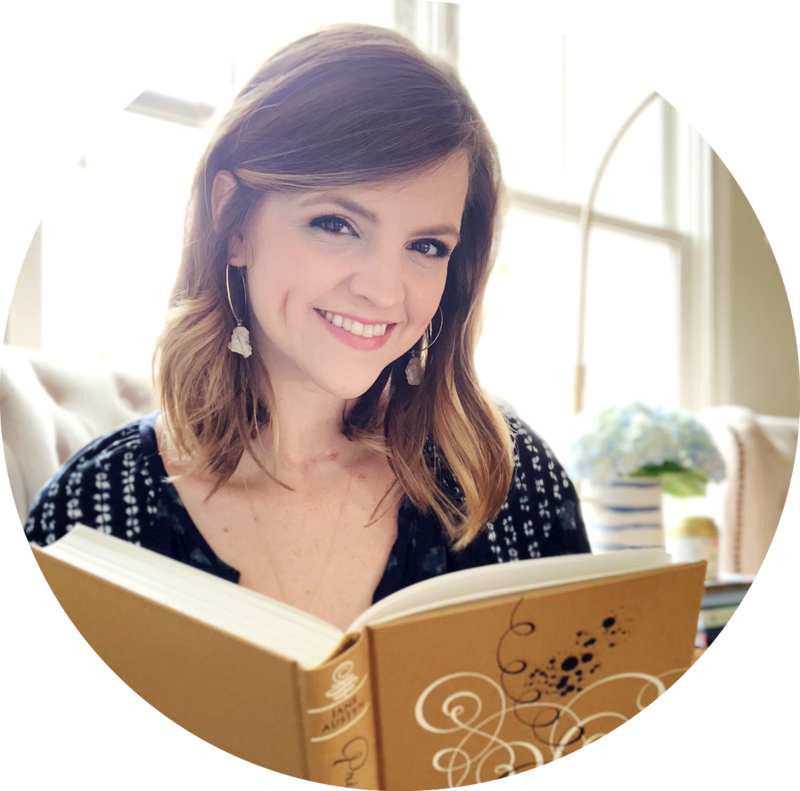 I chatted with Bethany Chase on Twitter (and fell in love with her post about Gilbert Blythe) before I ever read her book. But when I saw the cover, my excitement went through the roof. Do you see the gorgeousness?! 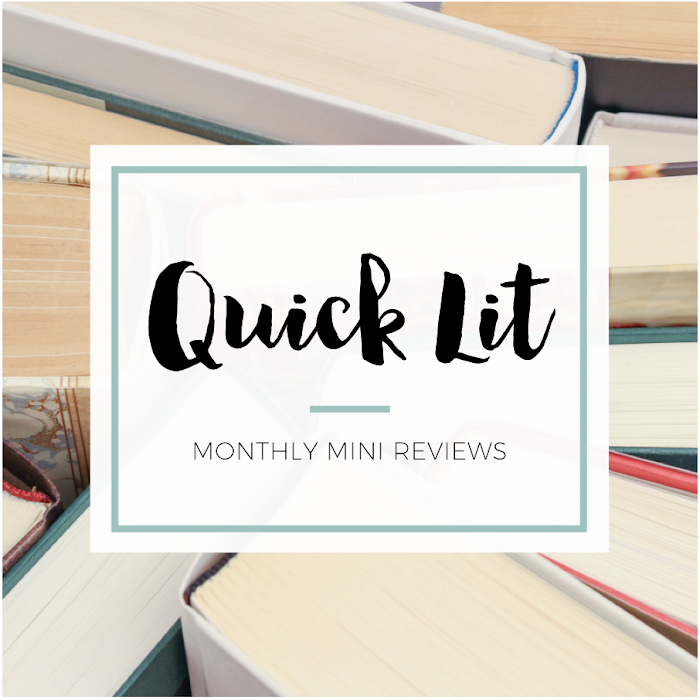 If you read my review earlier this week, you probably know that I quite enjoyed this debut! 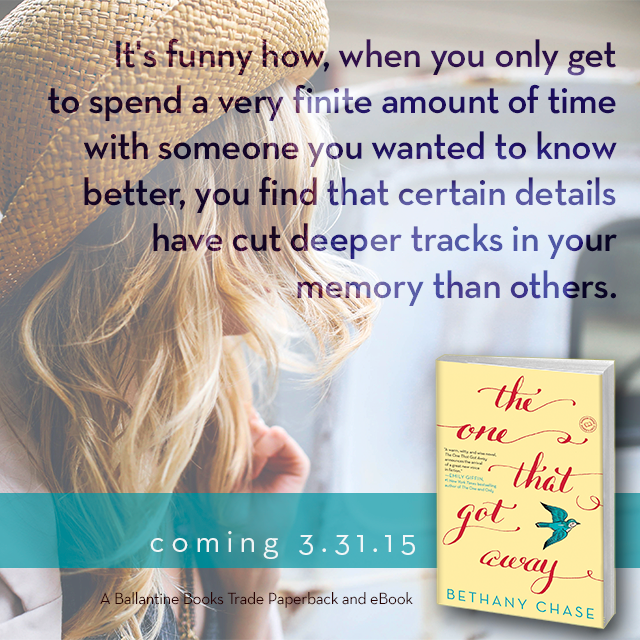 So, I'm even more excited to participate in the blog tour for The One That Got Away. I can't tell you how much I loved certain aspects of the storyline - Sarina's job, her relationship with her stepfather, the quirky Austin setting... It all combined to create an engaging read from a promising new author. If you didn't get a chance to read my thoughts on the book, here's a summary of what you'll find inside these pages! Sarina Mahler thinks she has her life all nailed down: a growing architecture practice in Austin, Texas, and an any-day-now proposal from her loving boyfriend, Noah. She’s well on her way to having the family she’s hoped for since her mother’s death ten years ago. But with Noah on a temporary assignment abroad and retired Olympic swimmer — and former flame — Eamon Roy back in town asking her to renovate his new fixer-upper, Sarina’s life takes an unexpected turn. Eamon proves to be Sarina’s dream client, someone who instinctively trusts every one of her choices — and Sarina is reminded of all the reasons she was first drawn to him back in the day. 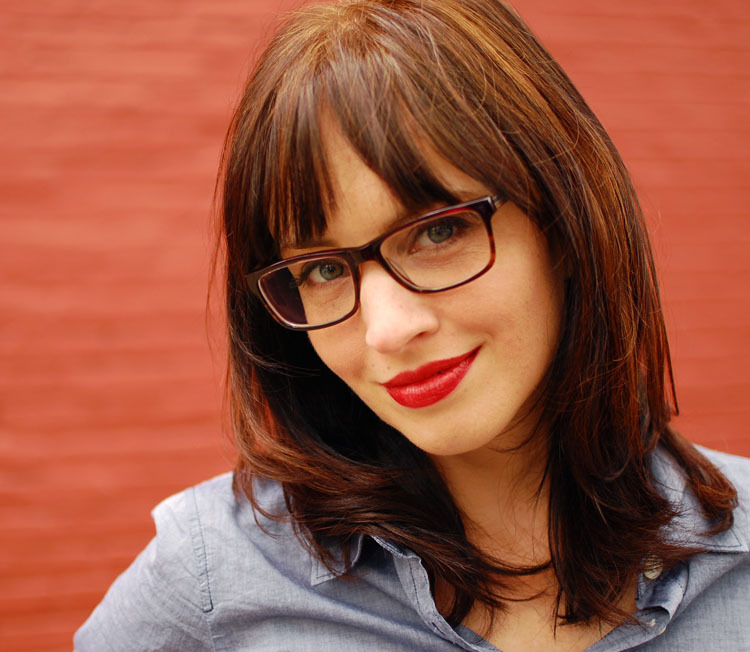 Suddenly her carefully planned future with Noah seems a little less than perfect. And when tragedy strikes, Sarina is left reeling. With her world completely upended, she is forced to question what she truly wants in life — and in love. It was a historical romance I started writing when I was fifteen years old and heavily in the thrall of the film version of The Last of the Mohicans, with Daniel Day Lewis. (Which means, specifically, I was in the thrall of Daniel Day Lewis.) So heavily enthralled was I that my novel consisted of a first-person account of a well-bred colonial English lady who for unclear reasons found herself trailing her muddy skirts through the Adirondack forest, accompanied by a ruggedly handsome and ambiguously Native American trapper wearing buckskin. Shockingly, I didn’t complete it. 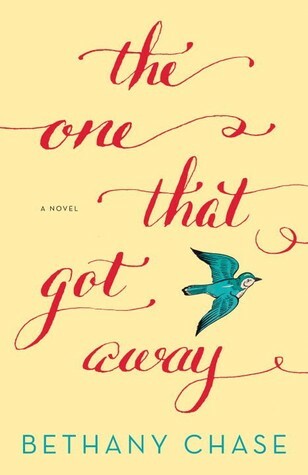 Win a copy of The One That Got Away!